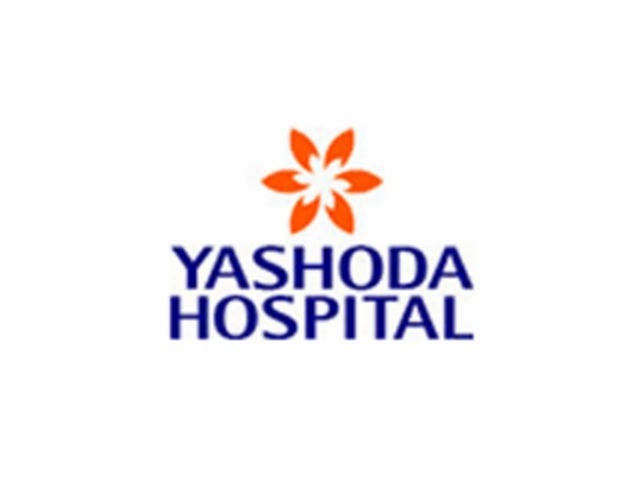 Yashoda Hospitals are one of the best super-specialty Hospitals in Hyderabad.Yashoda Hospitals are major healthcare provider in Andhra Pradesh. Yashoda Hospitals was established by Dr. G. Surender Rao in Somajiguda, Hyderabad as a small clinic in 1989. He later teamed up with his brother, Mr. G. Ravender Rao, an astute businessman, to expand operations and started Yashoda Group of Hospitals. Mr G.Dheeraj son of Mr. G. Ravender Rao acts as the CEO and Dr. G. Abhinav son of Dr. G. Surender Rao heads International Marketing, Call Centre and other support functions for the entire group. Yashoda Hospitals recently Establish a mile stone in Lung Transplantation Surgery.